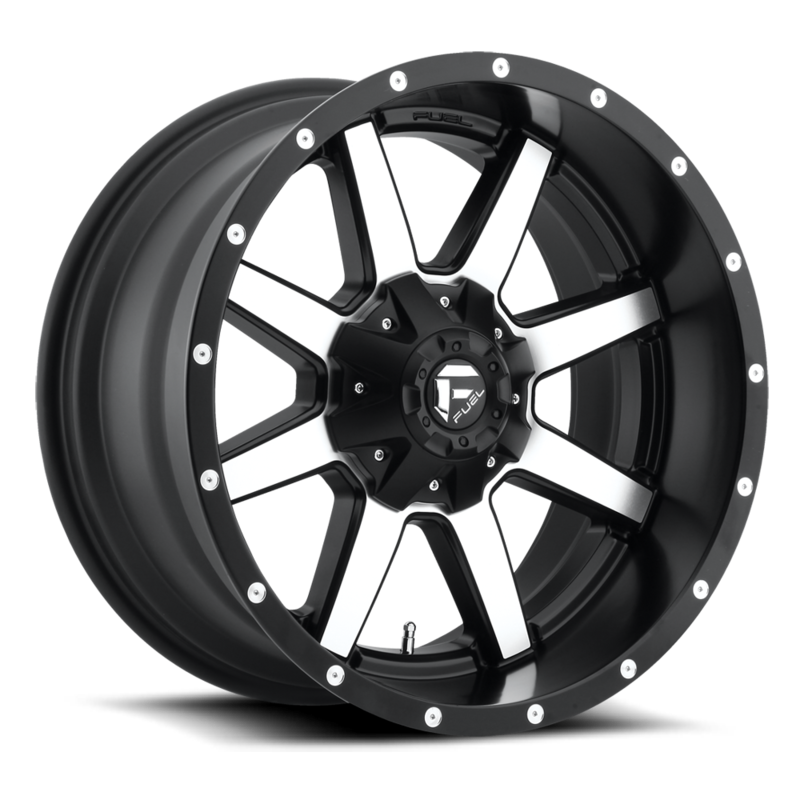 At All Star Motorsports, you can buy the Fuel Offroad D537 Maverick Black/Machined 6x135/6x139.7 -24 Offset (4.50 Backspace) 106.4 Centerbore 20x10 w/ Part No. D53720009845 Black/Machined at some of the lowest prices. These wheels are well built wheels and are made to fit your vehicle. Clean styling and quality design make for a powerful presence when riding in style. Express yourself with the right set of wheels for your ride. Be the envy of others as they watch you roll down the street in your new set of wheels. Performance plus quality and style is the ultimate expression that makes you stand above crowd. At All Star Motorsports, you can finance fuel offroad wheels and have your order shipped out free in as little as 1 business day (certain restrictions apply). We offer 100-day same as cash purchase option when you finance. Contact our sales department to inquire more information. 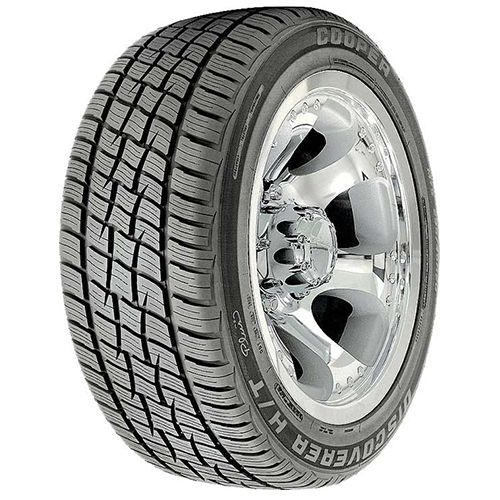 Looking to buy the Cooper Discoverer H/T Plus 275/55R20/XL 117T 2755520 Inch tires? Look no further than All Star Motorsports. We have the most competitive prices on the web and want nothing more than to extend our great prices to you. These tires are available not only in this size, but in many others. Produced with the finest quality materials, the Cooper Discoverer H/T Plus 275/55R20/XL 117T 2755520 Inch tires are built to suit your vehicles requirements and exceed your expectations. They provide not only a long lasting tread, but a quiet and comfortable ride and great traction in all weather conditions. Combine these tires with any of our vast variety of wheels for a complete All Star package. Our packages include free mounting and balancing, lugs, locks and shipping. Free shipping applies only to the continental U.S.